Ally is our full-time administrative assistant and is the first friendly face visitors see when they visit our office. 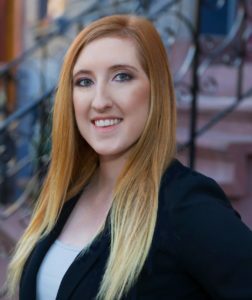 Ally holds a bachelor degree in communication studies from SUNY Oneonta and she joined our team in November 2016. Ally manages all the paperwork for our agents, assists with listings, data entry, financial systems, and so much more. Ally is always here to offer a smile and help with anything our agents and clients need! Jessica is our full-time marketing director and manages all of our design and marketing needs. Jessica holds a bachelor degree in graphic design from Binghamton University and she joined our team in July 2016. 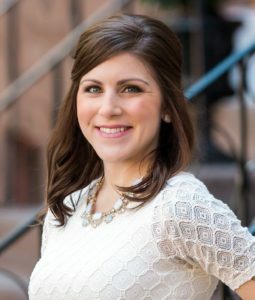 Jessica is the design expert behind all of our Gabler Realty branding, manages our publication materials, designs personalized marketing projects for our agents, coordinates and markets our events, and assists Judi with staff management and training tools. Maren is our full-time marketing assistant and manages all the marketing materials for every listing. Originally from Mississippi, Maren joined our team in March 2018 and moved to the Capital Region with her family in June 2018. 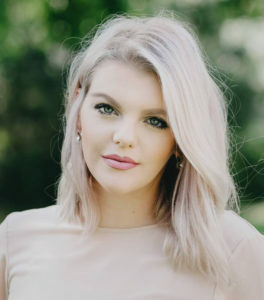 Maren’s keen eye for design helps her create great marketing pieces that deliver incredible results and her professional photography skills are second to none. At every step of the process, Maren is here to help get your listing SOLD!